75th Anniversary of The Red Skull! Yes, October 1941 was the first* appearance of Captain America’s arch-nemesis, The Red Skull; which makes this October his 75th anniversary! Ian McShane as King Silas on “Kings” on NBC. *Side note: While there is a character known as The Red Skull in Captain America #1, CA #7 reveals him to have been an impostor; he is explicitly not the real Johann Schmidt / Red Skull we all know. 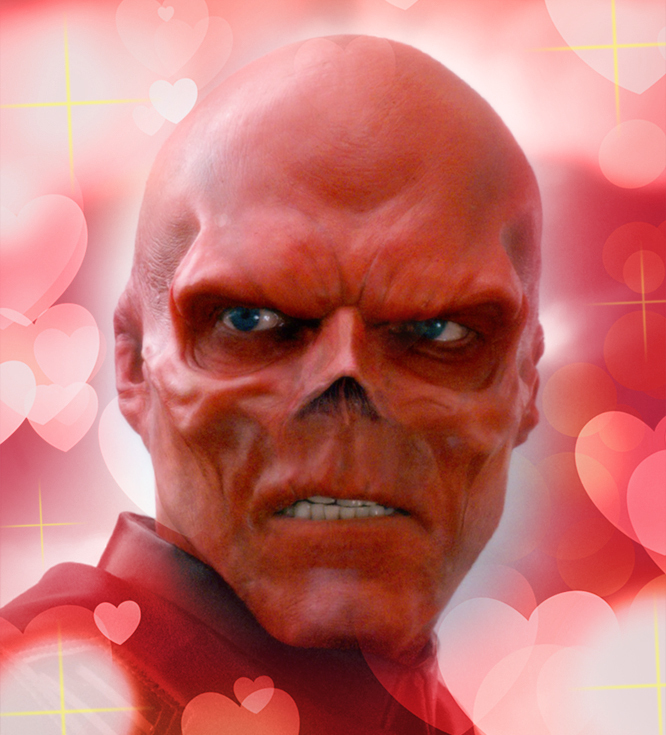 I’ll be celebrating by … posting Red Skull related blog entries! Join me, won’t you? 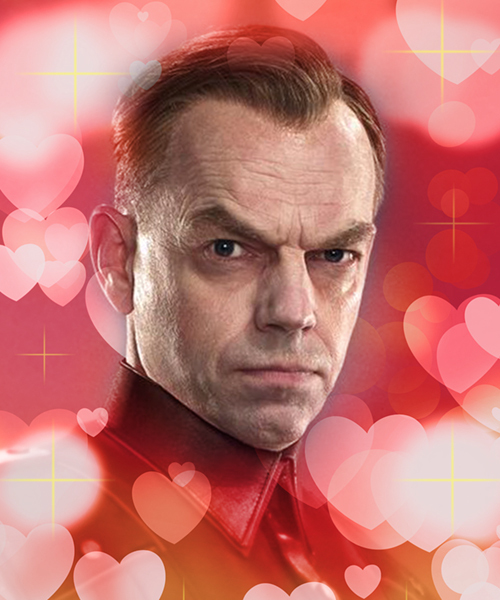 Author Staff WriterPosted on October 1, 2016 Categories UncategorizedTags Hugo Weaving, Silliness, The First Avenger, The Red SkullLeave a comment on 75th Anniversary of The Red Skull!